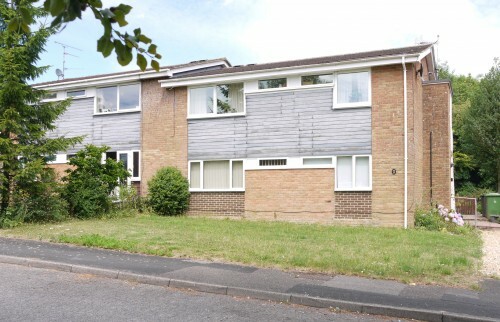 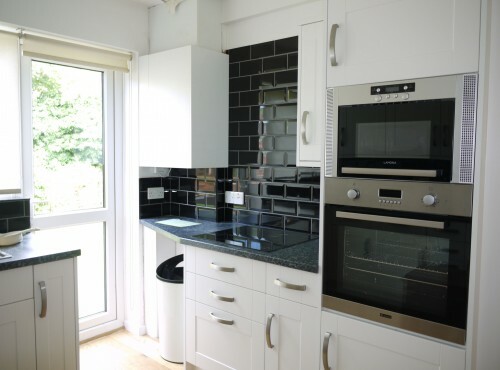 The maisonette has been redecorated throughout and is presented in excellent condition. 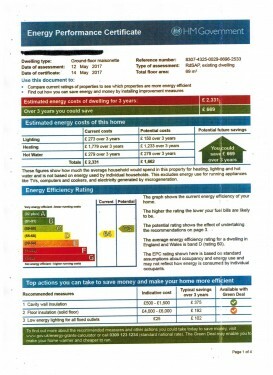 The kitchen is well fitted with an electric oven, hob, microwave and integrated fridge/freezer. 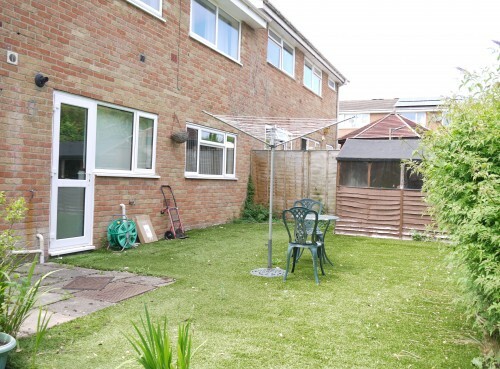 A door opens directly onto the easy to maintain rear garden. 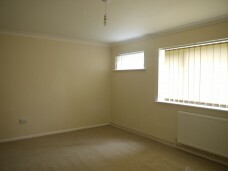 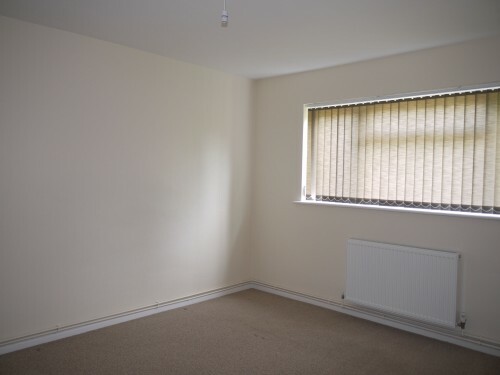 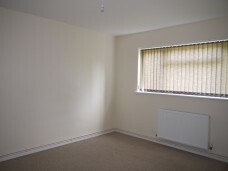 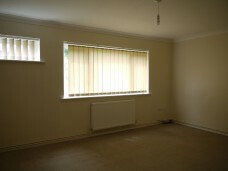 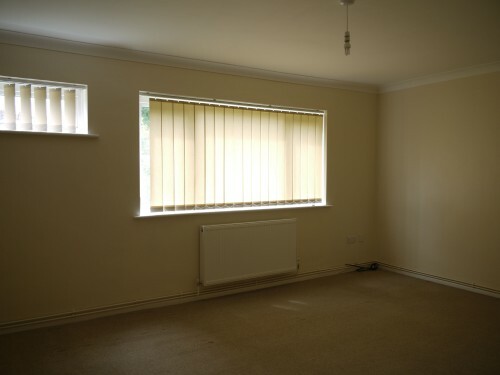 There are two double bedrooms with one bedroom having built in wardrobe space. 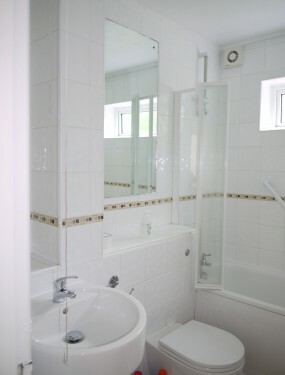 The bathroom is fully tiled with a modern white bathroom suite. There is a shower above the bath. 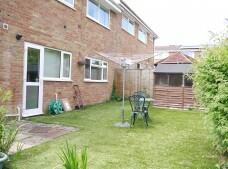 The front garden is laid to lawn and the rear garden has been mainly laid to astro turf and a small paved patio. 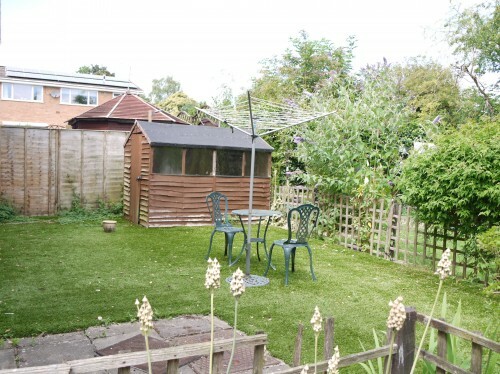 There is also a very useful garden shed.